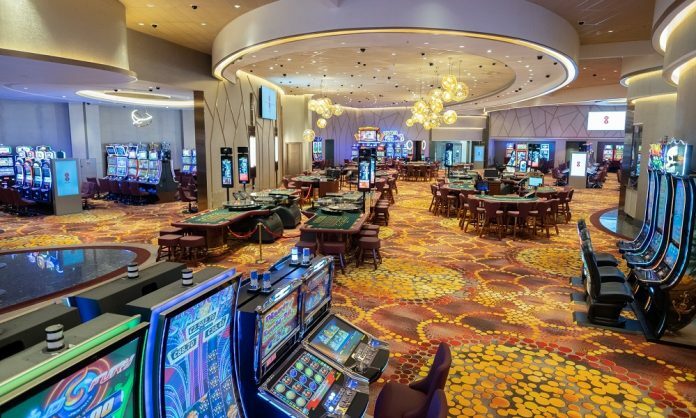 With the anticipated opening of the first megaresort casino in Cyprus in 2021, Deputy Minister for Tourism Savvas Perdios reported that the new wave of Cyprus casinos will promote year-round tourism for Cyprus. Considering the huge success of the casino industry in Macau, Minister Perdios is happy to work with Melco CEO Lawrence Ho to help transform Cyprus into a premium Mediterranean tourist destination. Mr. Ho, the son of Macau Casino King Stanley Ho, is bringing his years of experience in Macau megaresort development to the island of Cyprus. His company, Melco International Development Ltd, is one of six companies with casino licenses in Macau. Cyprus is the third most populous island country in the Mediterranean, and the sunny island welcomed nearly 4 million international visitors last year. However, the tourism industry operates seasonally, and small resort towns like Ayia Napa are ghost towns in the off season. Cyprus is also a divided nation with a difficult political history. Northern Cyprus was occupied by Turkey in 1974, resulting in a divided country with two Cypriot cultures, Turkish and Greek, sharing the small island. Following the European economic crisis and Greek bank insolvency, Cyprus fell into fiscal turmoil. Money invested in future tourist infrastructure fell through, and the banking system collapsed. In addition, rumors of banks laundering money from Russia sealed the fate of several banks. Following in a ‘sister casino’ trend set by Las Vegas casino moguls Steve Wynn and Sheldon Adelson (who own casinos in Las Vegas and Macau), Melco is opening a sister to its successful City of Dreams casino in Macau. The City of Dreams Mediterranean is currently under construction in Limassol, the second largest city in Cyprus, at a cost of over $650 million. Cyprus President Nicos Anastasiades stated that the casino is the largest investment project ever undertaken in the country. Once completed, City of Dreams Mediterranean will be the largest integrated hotel casino in Europe. The City of Dream Mediterranean will consist of 500 hotel rooms and an 80,000-square-foot casino, with 136 gaming tables and 1,200 slot machines. Additional amenities will include an event and convention center and a number of restaurants. The Cyprus firm Phassouri Plantations Ltd. Has partnered with Melco on the construction of the facility. 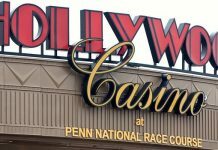 Once the casino opens in 2021, the casino will create 6,500 new jobs and attract an estimated 300,000 annual visitors. The largest groups of yearly international Cyprus visitors includes Great Britain with over 1 million per year, followed by Russia with nearly 800,000, and Israel with over 200,000. Once the City of Dreams Mediterranean opens, Cyprus expects the international tourist draw to reach wider global levels. 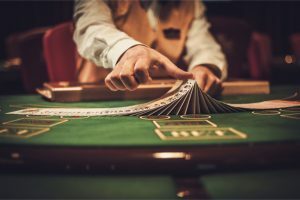 Cyprus has always been a popular seasonal vacation destination, but the tourism ministry expects the casino industry to turn the Mediterranean island into a year-round hotspot. The newly-created tourist ministry hasn’t released exact figures yet, but tourism is estimated to represent at least 13% of the GDP of Cyprus last year. And when the international gamblers start pouring in, those figures will increase. In addition, the casino and its satellites will bring more jobs to local Cypriots, and increase local revenue through ancillary businesses which service the casino industry. 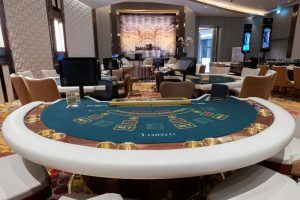 The Cyprus Casinos group (aka C2) has opened several satellite casinos around Cyprus while construction on the Limassol megaresort is underway. Melco’s exclusive casino concession with Cyprus allows for four smaller ‘satellite’ gaming venues to be built around Cyprus. Most of these satellite casinos consist mainly of slot machines. A temporary C2 casino is in operation in Limassol, serving as a stand-in until the City of Dreams Mediterranean casino is finished in 2021. 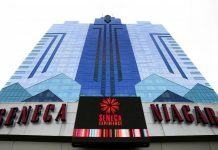 The first satellite casino was opened in the capital city of Nicosia in December. A second satellite was opened at Larnaca International Airport. Two more satellite casinos are planned for Paphos and Ayia Napa.